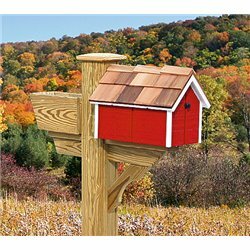 This painted, pressure treated pine mailbox is a must have! 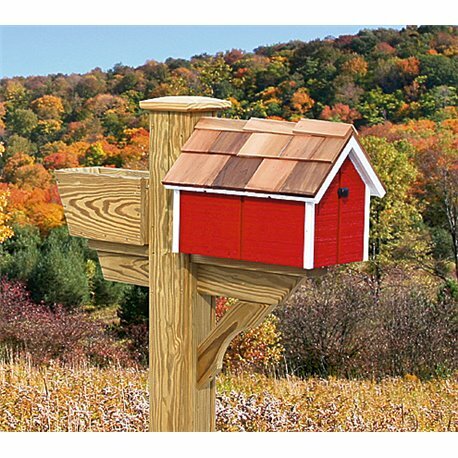 This mailbox is Red with White Trim. For questions, comments, or special orders please call us: 724-397-2222.